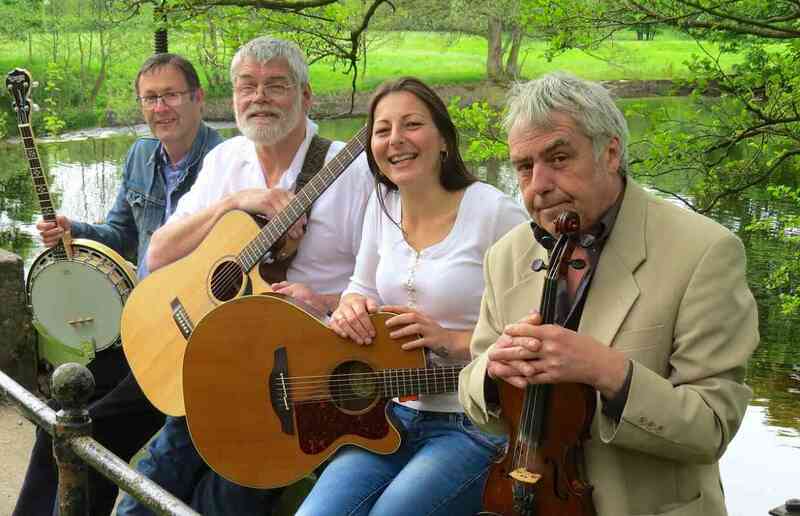 Our folk bands are perfect for family get-togethers and relaxed events. Our Irish or Scottish ceilidh bands play uptempo jigs and reels such as the Gay Gordons, Strip The Willow and The Eightsome Reel, and range in size from 3-piece to 10-piece bands. 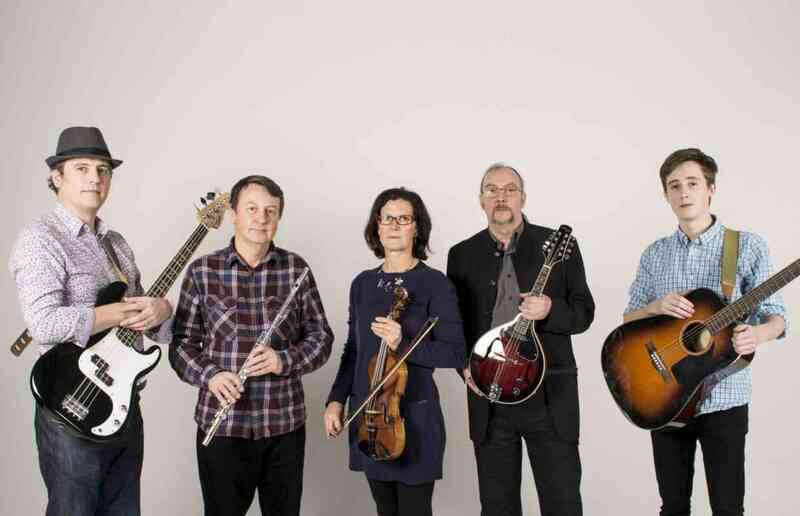 A starting line-up might consist of fiddle, acoustic guitar and bodhran, with larger line-ups adding caller, as well as instruments like banjo, mandolin, accordion, flute piano, drums and bass. Ceilidh dancing is a great way of bringing people together and involving all ages at weddings, parties, family gatherings and anniversaries. And you don’t need to know the steps – most bands offer an optional caller to take you through the moves. 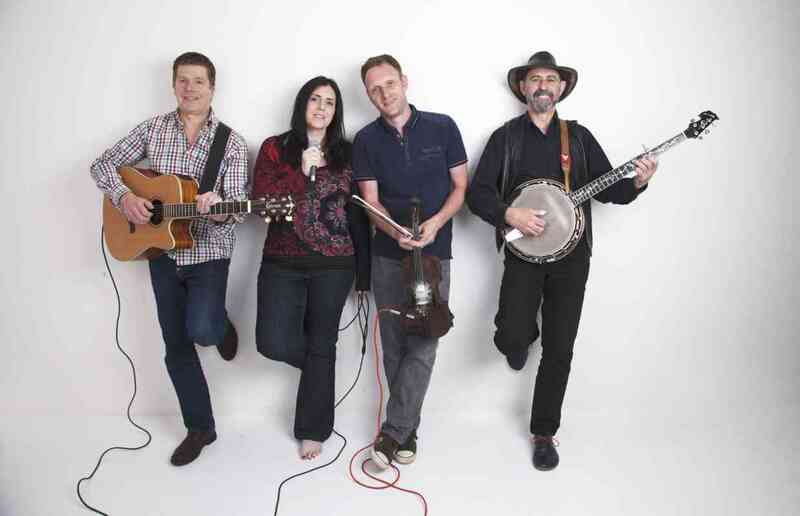 Our traditional English and Irish folk bands perform shanties, ballads and traditional songs such as Fields Of Anthenry and Whiskey In The Jar as well as more recent songs by The Pogues and The Dubliners. If you’re booking a band for your wedding and can’t decide between ceilidh or a rock & pop function band, you don’t need to choose – some wedding ceilidh bands can offer rock & pop party sets or a DJ service after their sets of ceilidh music. Popular folk band playing Irish and Scottish ceilidh music, barn dances, bluegrass and even a few modern pop songs in a traditional style. Available with caller for ceilidhs and barn dances. 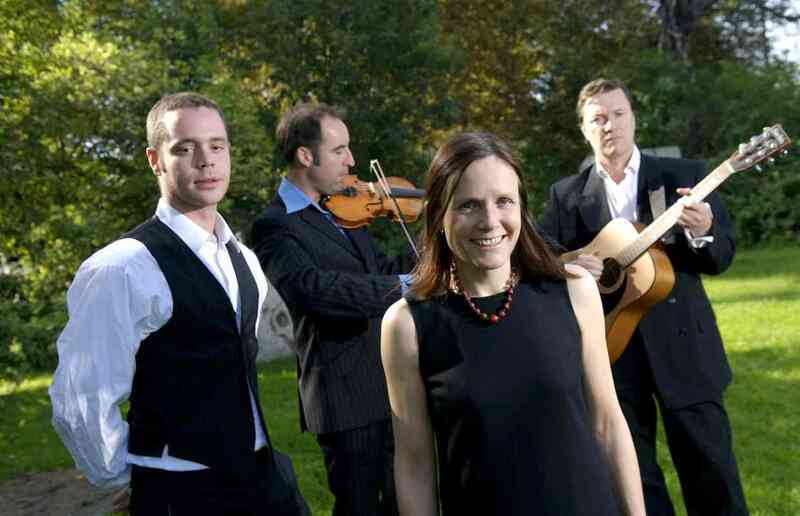 Lively ceilidh band specialising in Irish and Scottish songs, dances and tunes and featuring both male and female vocals. With the option of an experienced caller as well as additional musicians, they will ensure you are dancing all night! 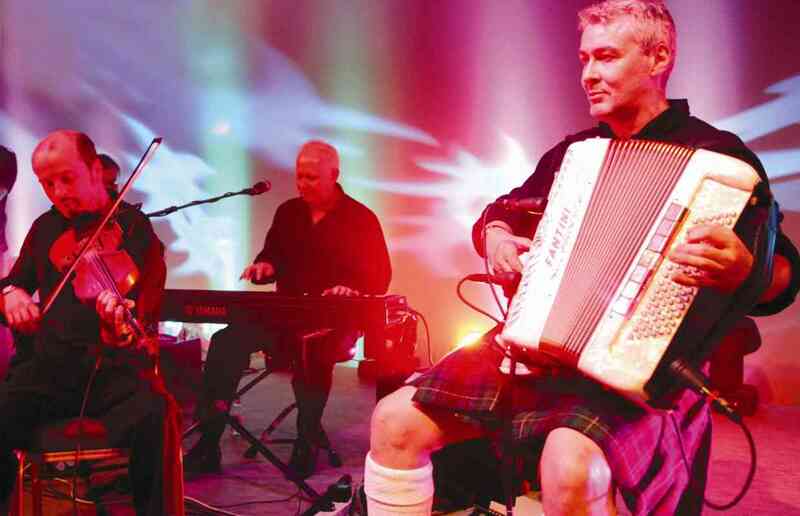 The Black Velvet band are ideal for ceilidh dancing at weddings, parties and functions. A caller is available who will guide you through the dances and get guests pointing in the same direction. If you have never been to a ceilidh before, don't worry, the band will dance and play to suit both new and experienced dancers. Thrilling performances of rum-soaked traditional maritime folk music, classic Irish folk and the occasional cheeky contemporary cover plus fun pirate troubadour costumes! 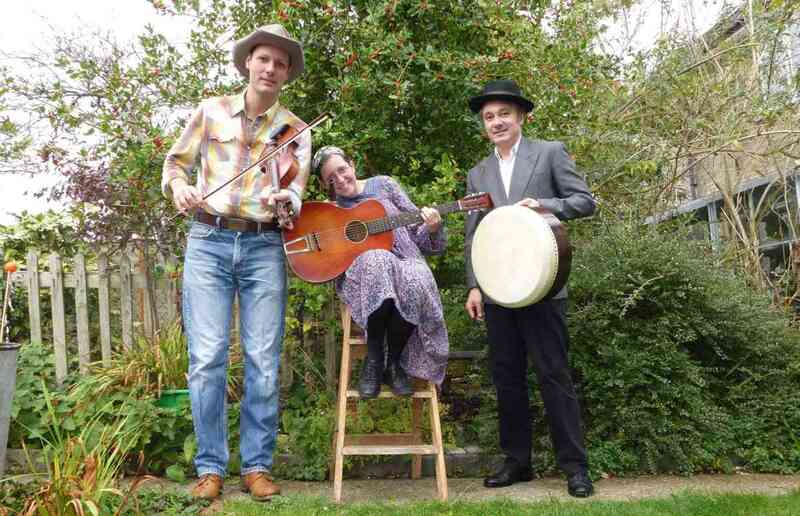 Compelling bluegrass, Irish and gypsy jazz band serving up a lively blend of toe-tapping tunes. Available to book with DJ service and afternoon jazz sets for non-stop music throughout the day. Fun and friendly Ceilidh band playing Scottish, Irish, British, French and American tunes, featuring an experienced caller to get everyone dancing all the right steps! Additional musicians also available. 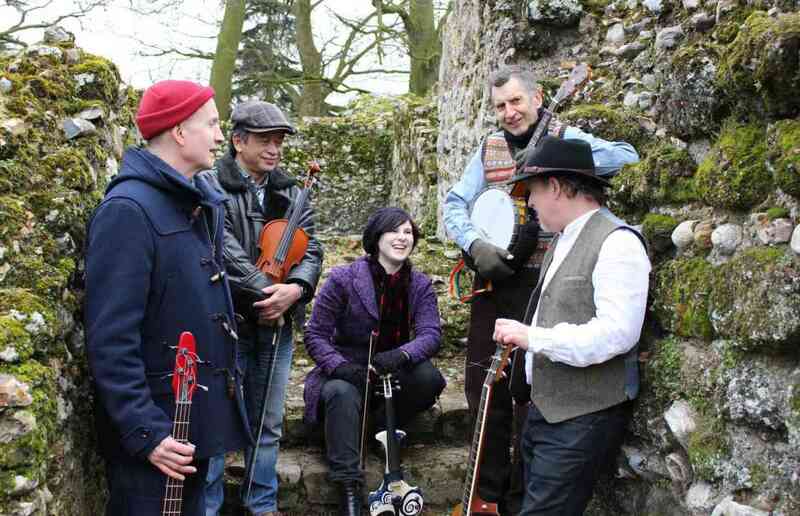 Fun folk-style covers band fronted by a female vocalist and performing both modern and classic songs in a Mumford & Sons style. Acoustic duo and extra sets also available. Ceilidh band playing Scottish and Irish Ceilidh dances and barn dances for all the family! Various line-up options also available. 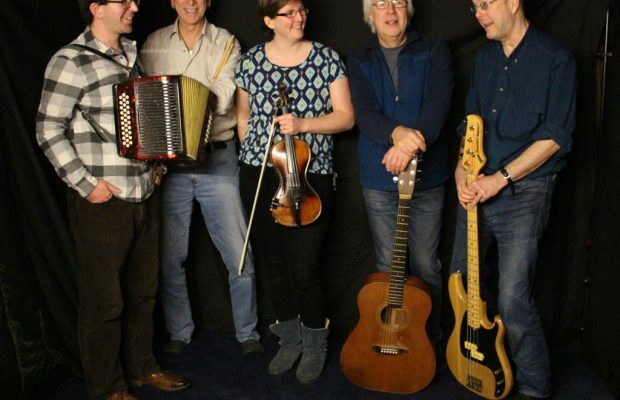 Cheerful ceilidh band who play all your favourite rock and pop party hits alongside more traditional folk pieces. Perfect for ceilidh dancing at weddings, parties and events! Trio to 10-piece band line-ups also available. First-class female-fronted Balkan folk band with a varied collection of traditional songs ranging from Klezmer to Gypsy and Eastern European. Additional singer also available. London’s finest young folk musicians play Irish and Scottish dance music, with caller included! Wide variety of line-ups available. Acclaimed ceilidh and barn dance band playing a mix of traditional Irish, Scottish, English and Americana for dancing or listening. Available with caller and extra musicians.